GeoVera is a provider of specialty residential property insurance in markets that are underserved by other insurance carriers due to their exposure to certain perils, such as hurricanes or earthquakes. The company offers specialty homeowners products primarily on a non-admitted, or excess and surplus line, basis in wind-exposed areas in the Southeast United States and Hawaii, and residential earthquake products primarily on an admitted basis in the Western United States. 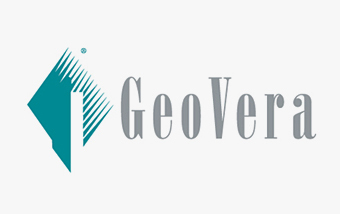 GeoVera distributes specialty homeowners’ products through a network of wholesale surplus lines brokers and residential earthquake products through independent brokers and agents. GeoVera and its subsidiaries maintain a Financial Strength Rating of “A” (Excellent) from A.M. Best.